The top 10 most viewed articles on beermebc.com during 2014. As 2014 comes to an end it is interesting to look back at what turned ahead this year. Looking back we saw a pivotal year in craft beer with an insurgence of new breweries, countless new beer releases and a stampede of beer events marking the calendar. From a purely statistical perspective, this is what Beer Me BC readers were most interested in during 2014. 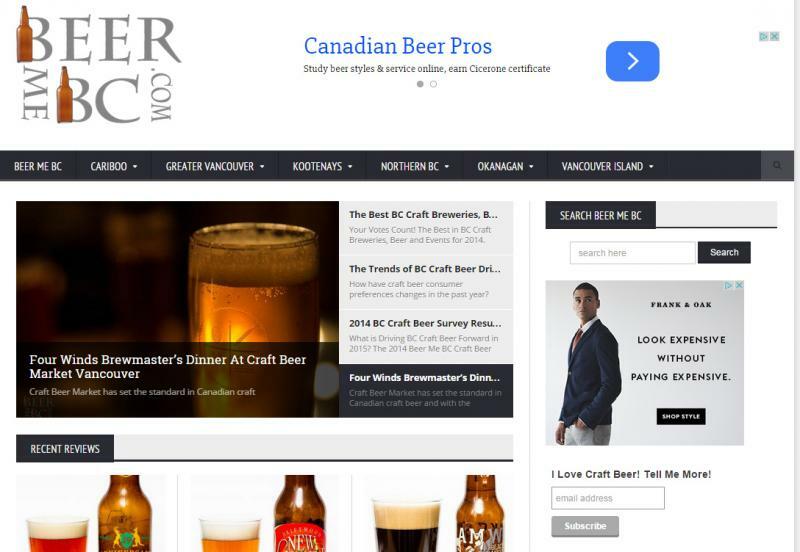 The most viewed individual page on beermebc.com was the BC Craft Breweries Listing. This page sees consistent high traffic from search, social, direct and referral linking. The second most viewed page on beermebc.com during 2014 was the release of Phillips’ Snowcase Craft Beer Advent Calendar. Number 3 on the most viewed list was the announcement of Central City Brewers & Distillers joining forces with Parallel 49 in the release of their Craft Beer Advent Calendar. Fourth in line for top views is the 2014 BC Craft Beer Survey Article. While 1505 different people completed the survey this year a great deal more than that viewed the article and questions. BC craft beer drinkers seem to love advent calendars. The 5th most read article came from the launch party at Craft Beer Market for the 2013 Central City/Parallel 49 craft beer advent calendar release. The sixth most read article for 2014 was the top 10 beers for your craft beer summer. Warm weather is synonymous with beer so BC craft beer drinkers flocked to their local retailers to find the best beers for a beer-infused summer. The Kwantlen Polytechnic announcement around the Science of Brewing Diploma program garnered enough views to hit #7 in the most viewed pages in 2014. This year’s top new Brewery as voted by Beer Me BC viewers was Steel & Oak. Fittingly the story around their opening was the 8th most read article this year. 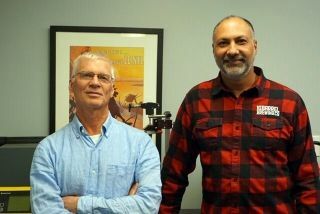 Rounding out the top ten was the opening story for North Vancouver’s Black Kettle Brewing Company. 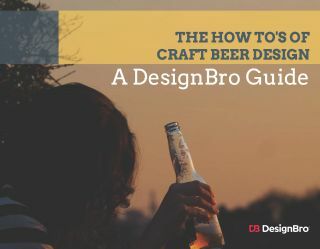 This tucked away craft brewery had people talking (and searching) with their launch taking spot #10 in this year’s most viewed pages. Sitting just out side the top 10. Runners up in this years most viewed articles include The Central City Red Racer ISA and Red Racer IPA. Also the Bad Tattoo opening, Parallel 49 N2 Stout, Postmark Opening Photo Gallery and the Tree Knox Brown Ale each gathered a formidable number of views. 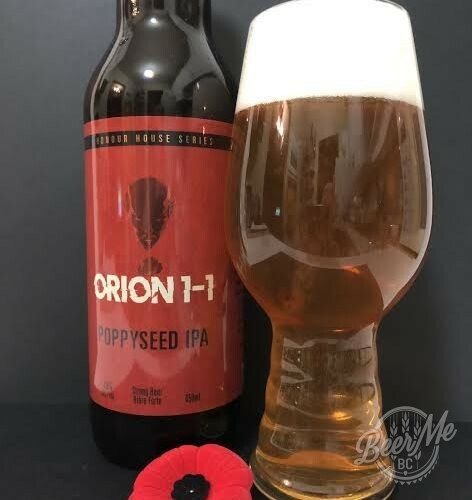 With approximately 1000 unique pages on beermebc.com the top 10 list above merely represents 1.0% of the the articles but is a clear representation of some of the most interesting aspects of craft beer in British Columbia from the past year. These results were tabulated using data from January 1st, 2014 until December 27, 2014. What piqued your interest in 2014? Tell us below!